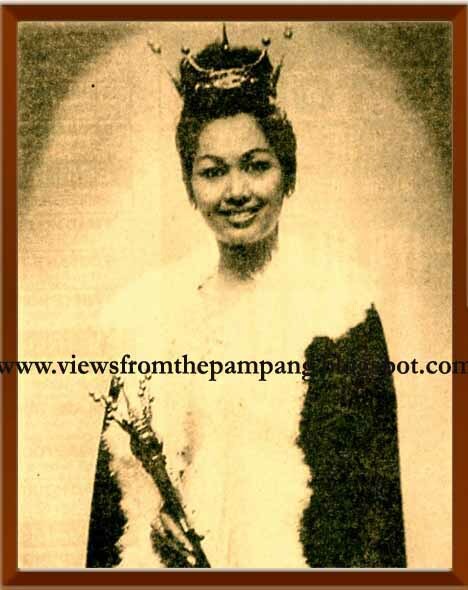 Home Binibining Pilipinas Bb. 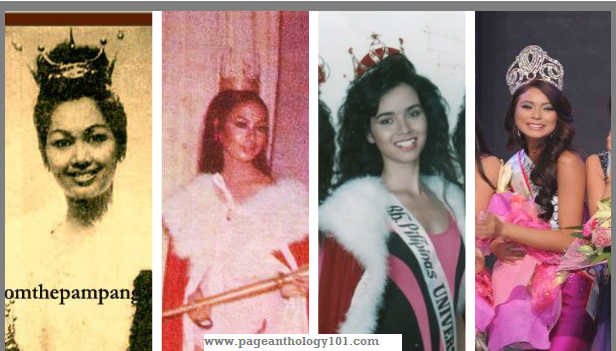 Pilipinas CROWNS : Change is Coming? Bb. 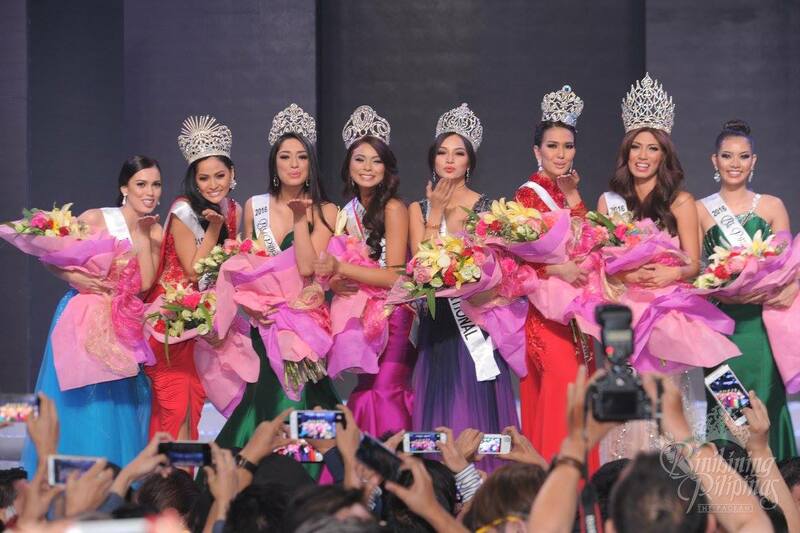 Pilipinas CROWNS : Change is Coming? The most common meaning of the crown is of course, royalty. Usually worn by a royal family, it is obvious that it represents power, wealth, supremacy and of course pageantry! And when you think of pagentry, you probably envision Philippines' national pageant, the coveted Binibining Pilipinas titles. 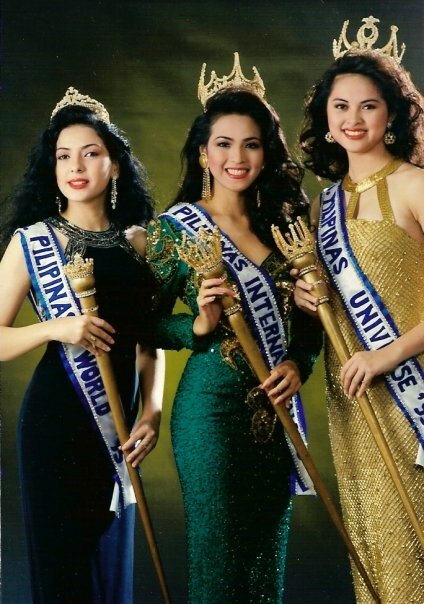 Binibining Pilipinas is one of the most-awaited national pageant in the world today as pageant fanatics from other countries consider the Philippines as one of the biggest threats when it comes to pageantry. 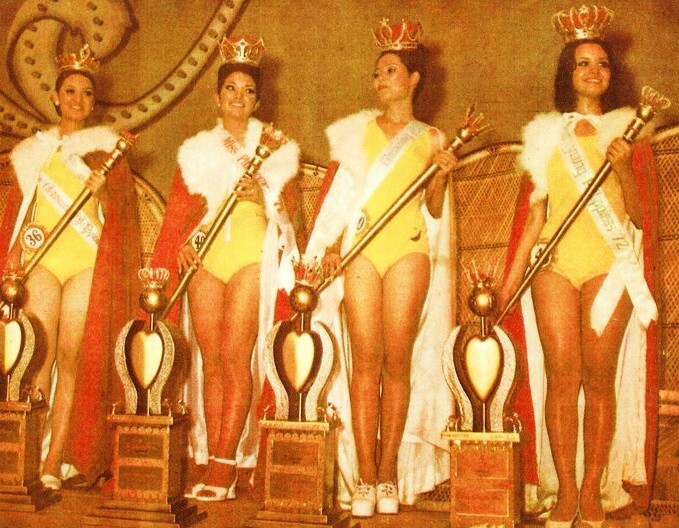 But yearly, criticism on Binibining Pilipinas crowns is always a tough conversation on the Philippine pageant world. So the question is : Will BPCI finally change the crowns? BPCI got their crowns from K.S. Concepts Ltd., a crown manufacturer based in Huntington Station, New York since 1996. 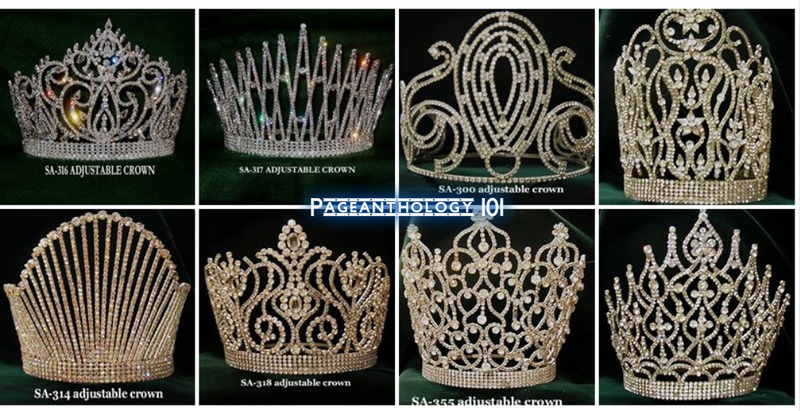 Rumors are circulating that Jewelmer will design the new Binibining Pilipinas crowns for this 2017's queens. Established in 1979 by a French pearl farmer and a Filipino entrepreneur, Jewelmer is an international luxury brand known as the world’s most lustrous cultured South Sea pearls and exquisite fine jewellery. In case you didn't know, Miss Philippines Maxine Medina’s Rhett Eala national costume head piece which costs over P1 million is made of southsea pearls from Jewelmer. 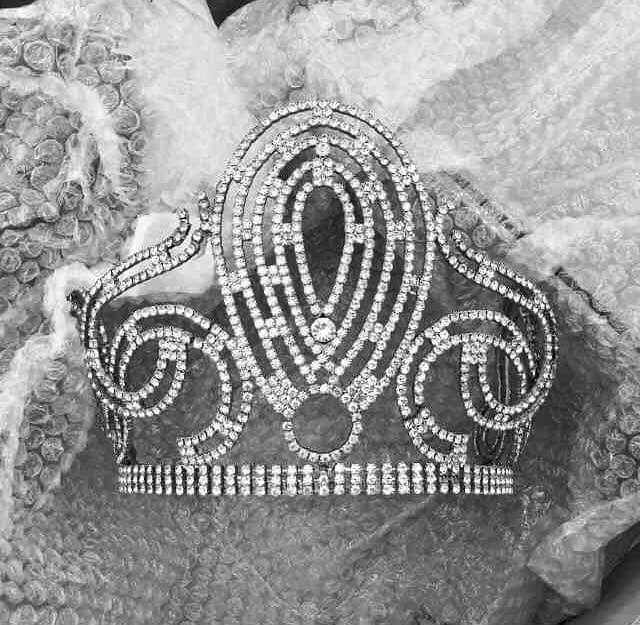 If the rumors are to be believed, the Binibining Pilipinas 2017 titleholders will be wearing pearl tiaras designed by Jewelmer. Let's all find out soon at the Binibining Pilipinas 2017 coronation night!